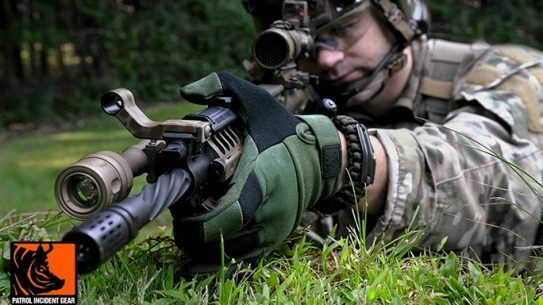 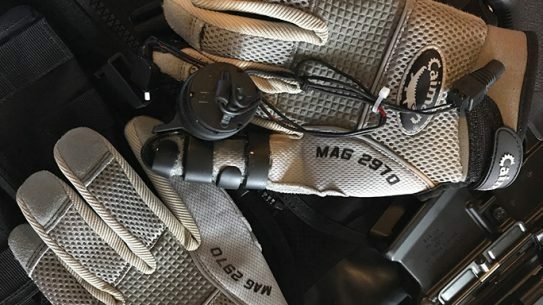 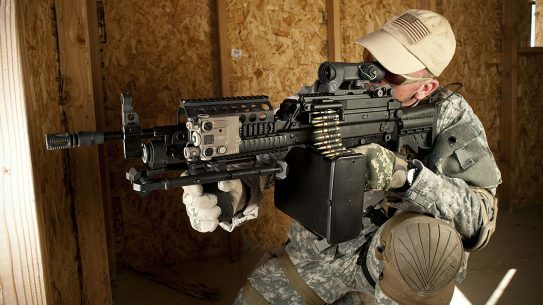 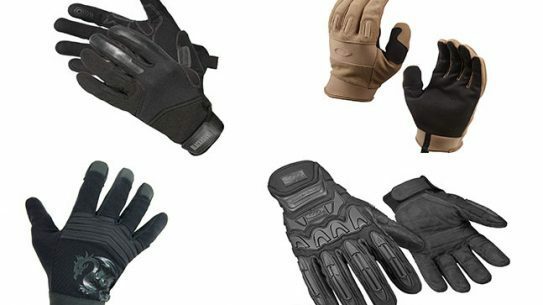 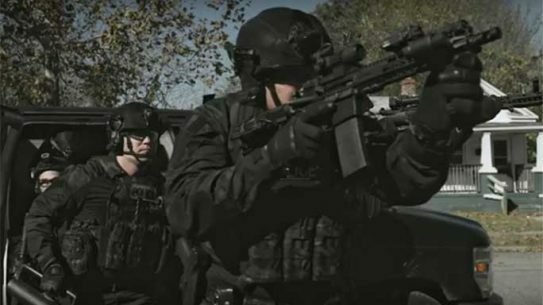 Mechanix Wear has introduced five new Tactical Specialty Gloves for military, police and SWAT members operating in high-risk environments. 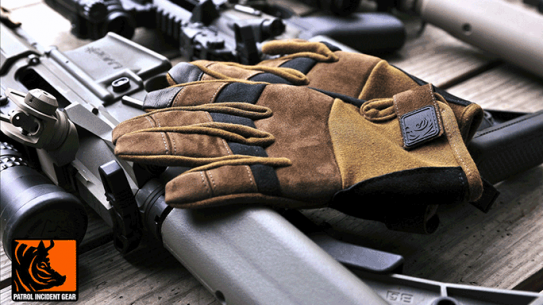 The PIG FDT Delta Utility Glove from SKD Tactical features a touchscreen-compatible forefinger and thumb and fold-over finger construction. 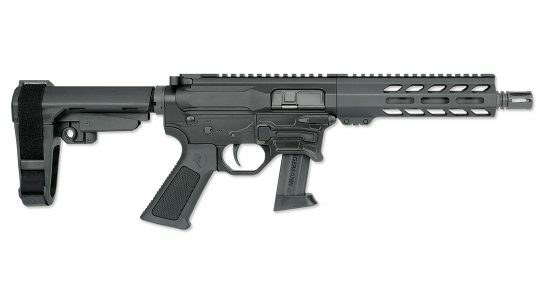 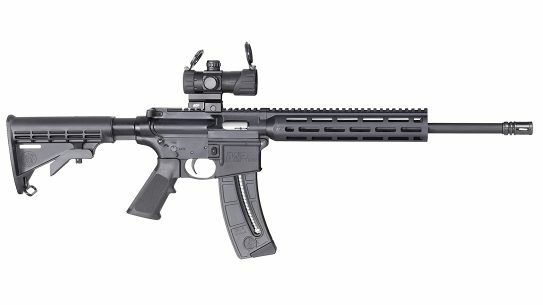 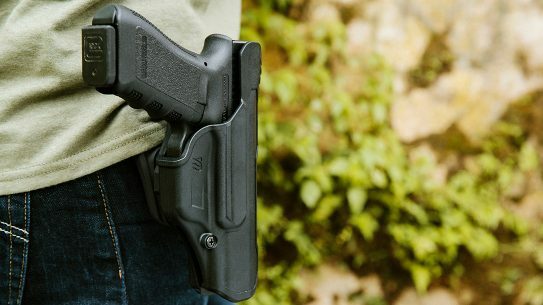 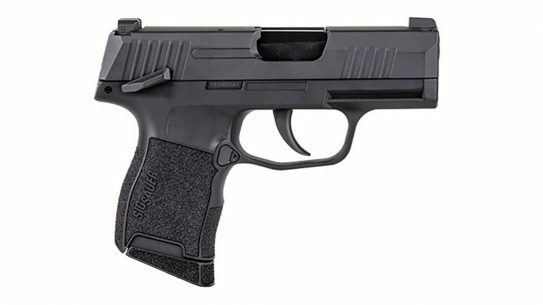 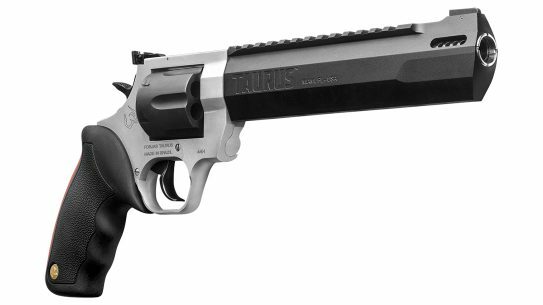 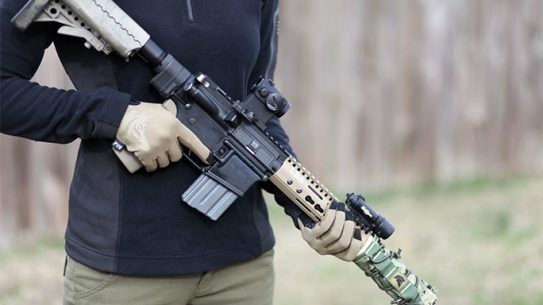 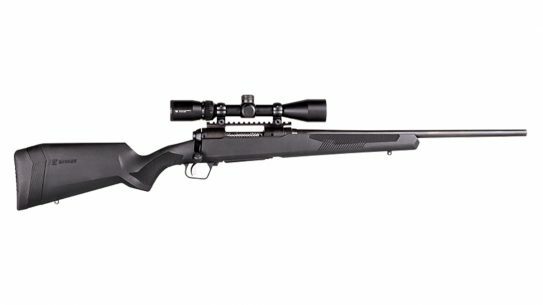 Magpul has extended its color options for its line of Core Gloves, which now include Charcoal, Coyote, Sage, and Tan in various models. 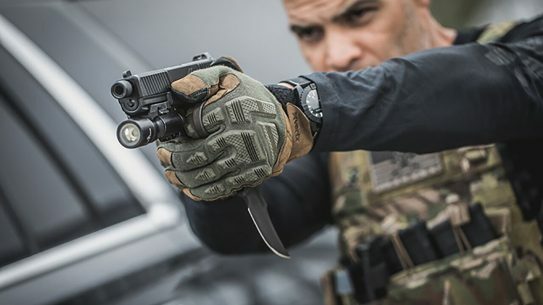 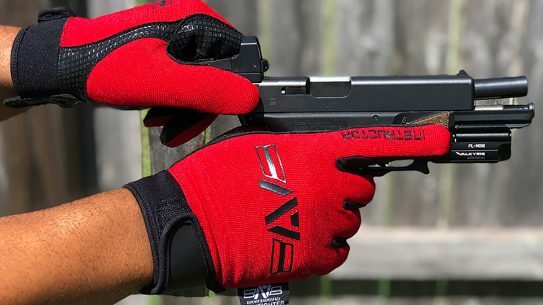 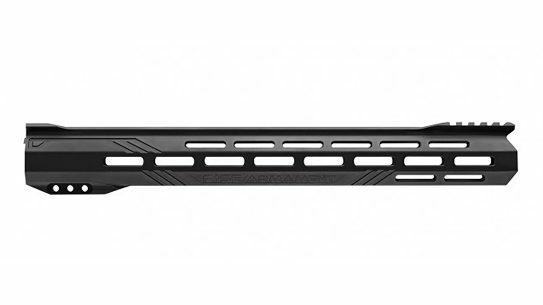 The all new Hard Knuckle Glove from First Tactical features an isolated and hidden TPR knuckle design, allowing independent knuckle splay and rotation. 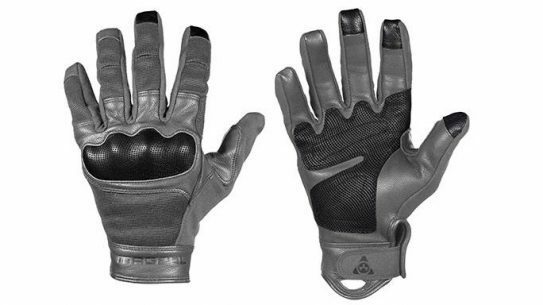 The FDT Bravo FR Glove from Patrol Incident Gear features a wider touchscreen than its predecessor and flame resistant logo stamping. 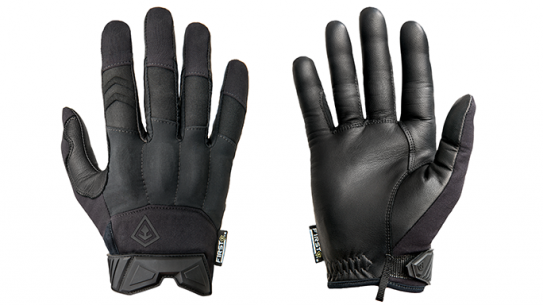 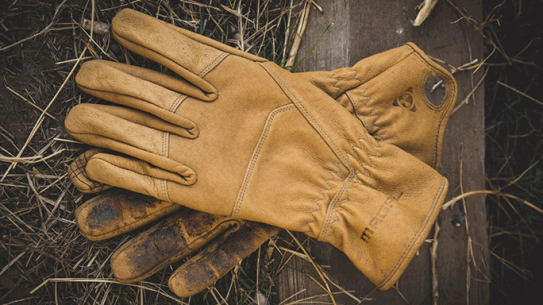 The all new Ranch Gloves from Magpul feature a modern athletic fit, touchscreen enhancement, and 100 percent goatskin leather construction. 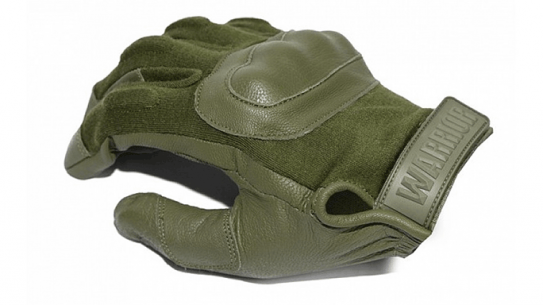 The Enforcer Hard Knuckle Glove from Warrior Assault Systems is constructed from Dupont fire-resistant Nomex and premium quality hide. 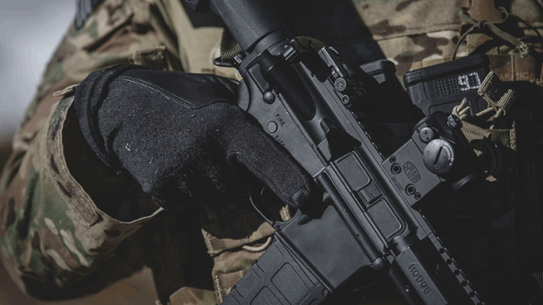 The all new CORE Flight Gloves from Magpul are constructed with flame and heat-resistant Nomex and feature three-finger touchscreen capability. 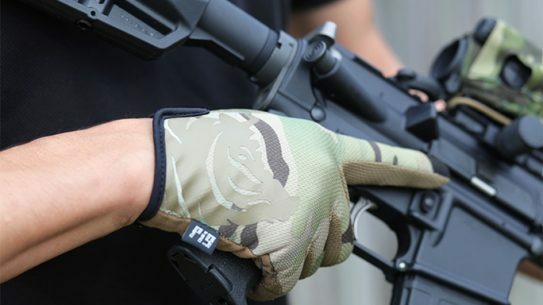 Improving upon the PIG FDT Alpha Glove, Patrol Incident Gear all new Bravo FR Glove will be available beginning November 2015. 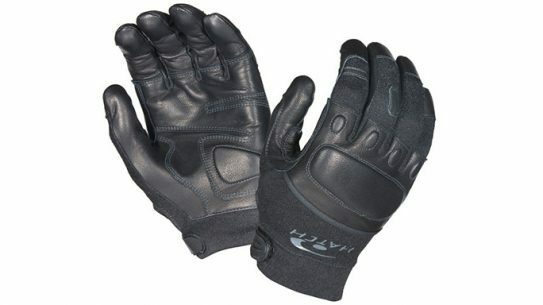 The Task Heavy SOGL glove from Hatch is constructed of Nomex and goatskin leather for optimum durability and features a hinged EVA foam knuckle. 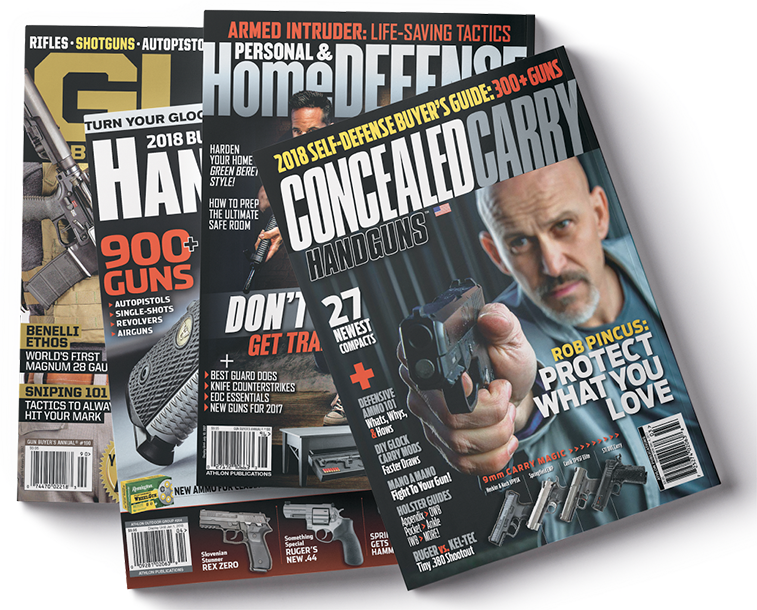 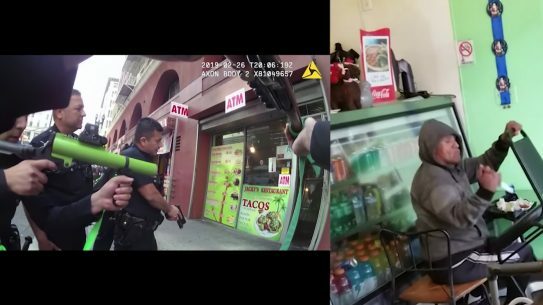 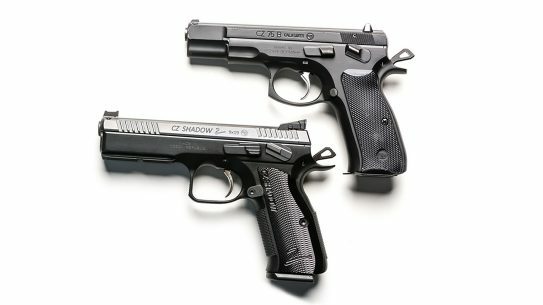 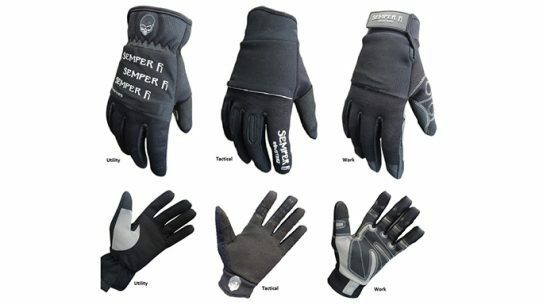 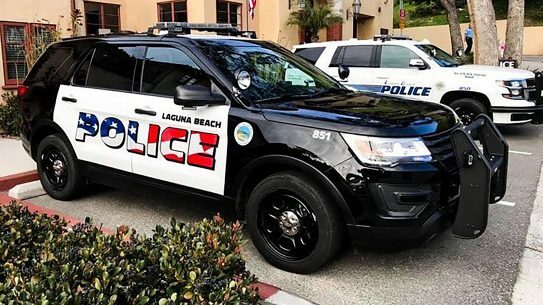 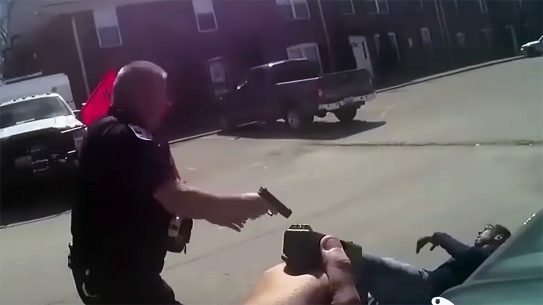 Get a grip and protect your hands with these new duty-ready tactical gloves, because a good pair of tactical gloves can be a street cop’s best friend.